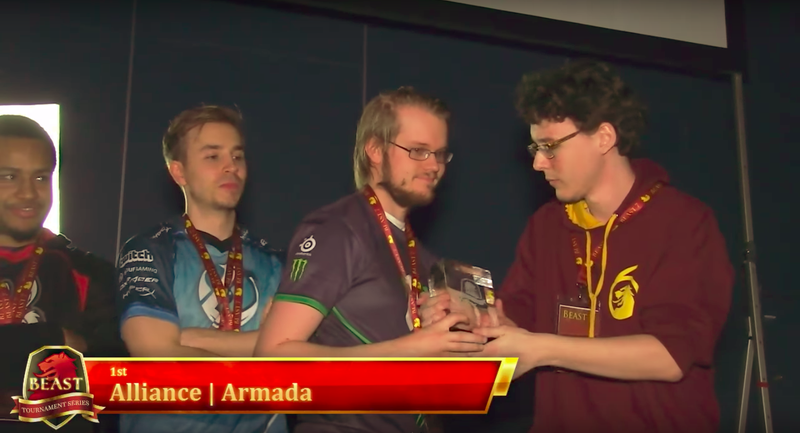 Some of the world’s best Smash Bros. players say they are owed thousands of dollars for their performances in a tournament called BEAST 7 held in Sweden last February. Compete reached out to Delshad, Lindgren and Lolex for further details yesterday and today, but did not hear back before press time. But it appears very unlikely that the players will be paid, based on comments other tournament officials have made publicly and to Compete. BEAST 7 has produced a string of dire news stories. Shortly after the event, BEAST staffer Anna “Annapower89” Fröderberg came forward with allegations of sexual harassment and financial misconduct on the part of BEAST’s Lolex. Twelve members of the BEAST crew stepped down in solidarity with Fröderberg. While competitive gaming is on the rise, it remains an all too common sight to see players complaining about not getting paid their winnings. In July, we reported that winners of the 2016 CS:GO World Championships haven’t yet been paid, seven months after that event happened. A year ago, esports company Doesplay went out of business and disappeared, still owing thousands of dollars to players in prize money. Last May, several prominent Smash players voiced interest in unionizing in an effort to combat tournament over-scheduling and erratic pay-out timelines.